As far as historians can tell, Mark Antony married Cleopatra for love! The Roman ruler married the last pharaoh of Ancient Egypt in 36 BC, and the two began schemes to conquer Rome. Following the Battle of Actium, Antony heard a false report that Cleopatra was dead and thus killed himself with his own sword. 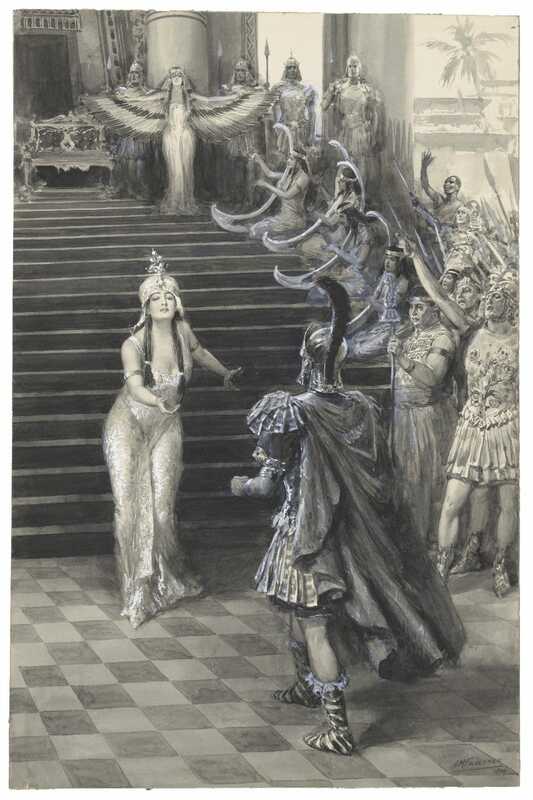 Devastated, Cleopatra killed herself by inducing a poisonous snake to bite her. Love the romance of this story but want to skip the tragedy? 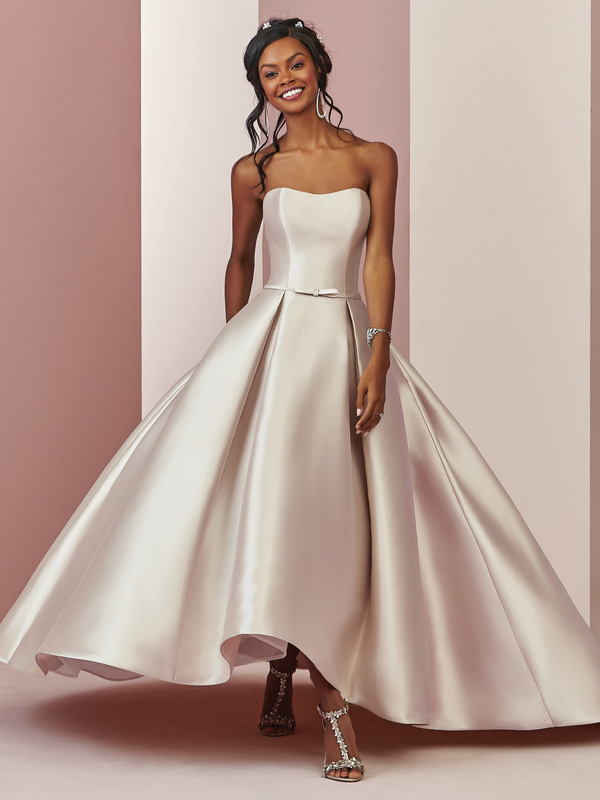 Try our Ronelle and Boston gown for a love-on-the-Nile vibe. 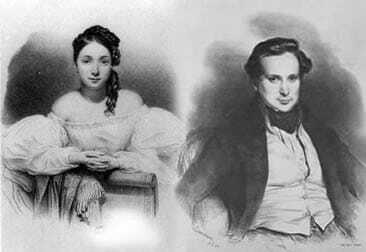 This beautiful Parisian courtesan wrote thousands of love letters to the writer Victor Hugo over their courtship. Hugo even included a reference to their love in his seminal work, Les Miserables… Marius and Cosette’s wedding is the same date as Drouet and Hugo’s anniversary of the night they met! 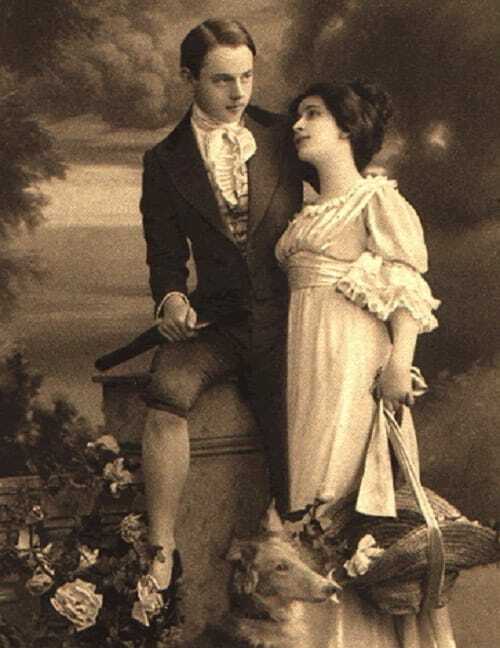 Love the drama and romance of the mid-1800s? 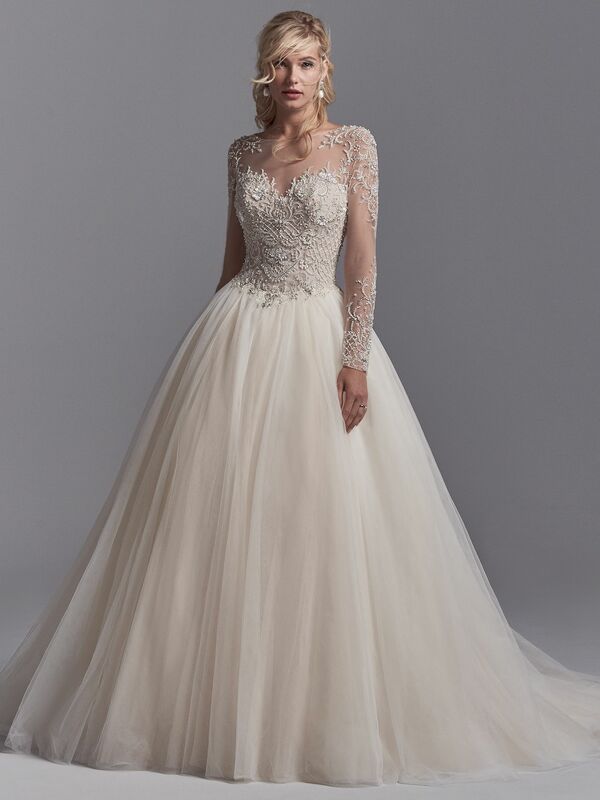 Try a gown like Zeta and Arleigh Rose gowns! Marie Skłodowska married fellow scientist Pierre Curie in 1895, and the two would go on to study radioactivity and win the Nobel Prize for Physics as a team. Marie then went on to win a second Nobel Prize in Chemistry! 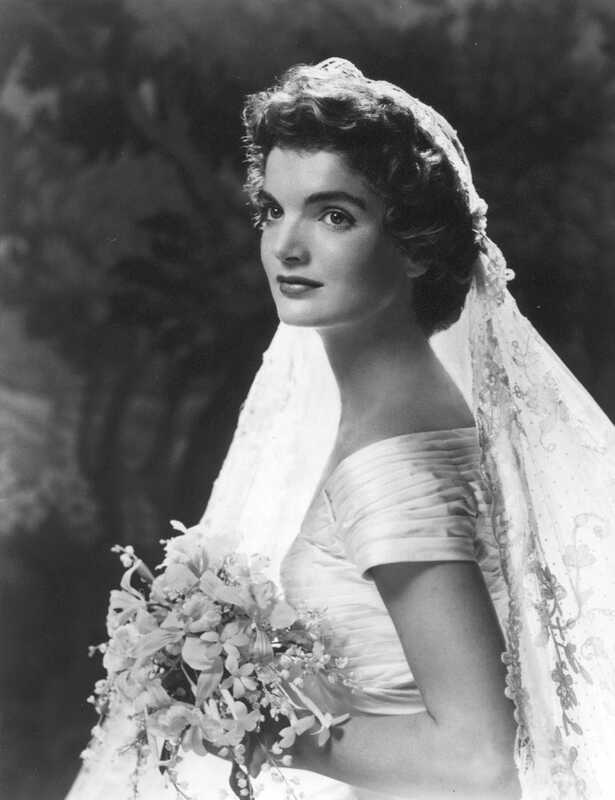 Jacqueline Bouvier married John F. Kennedy in Newport, Rhode Island, in 1953. 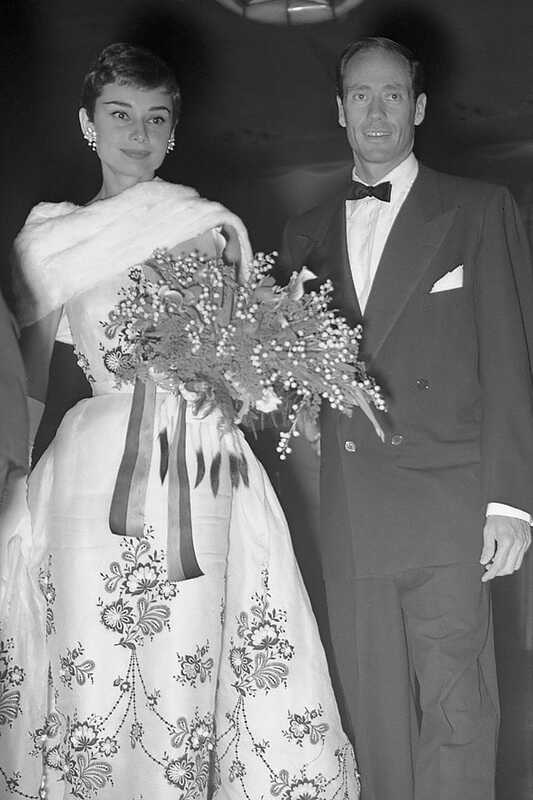 The epitome of demure grace and charm, Jackie wore an ivory silk gown by designer Ann Lowe that featured gorgeous pleating and rosette motifs. 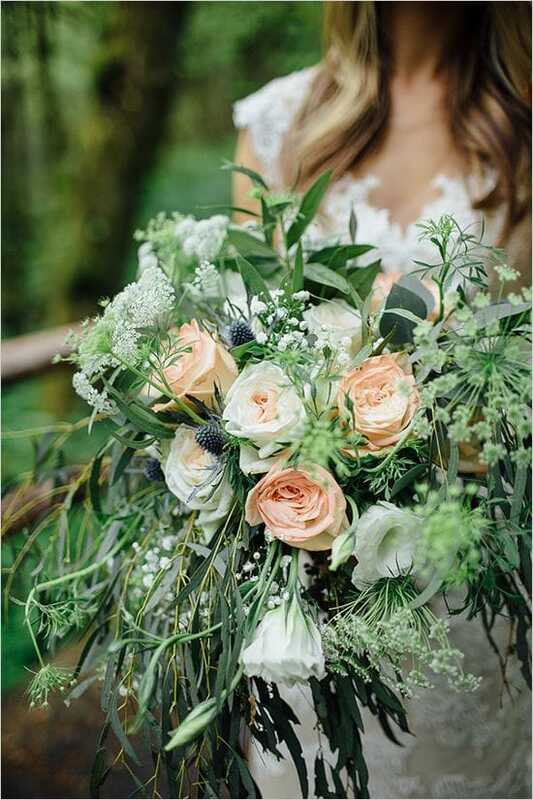 Her lush bouquet was made with sprays of gardenias and orchids. 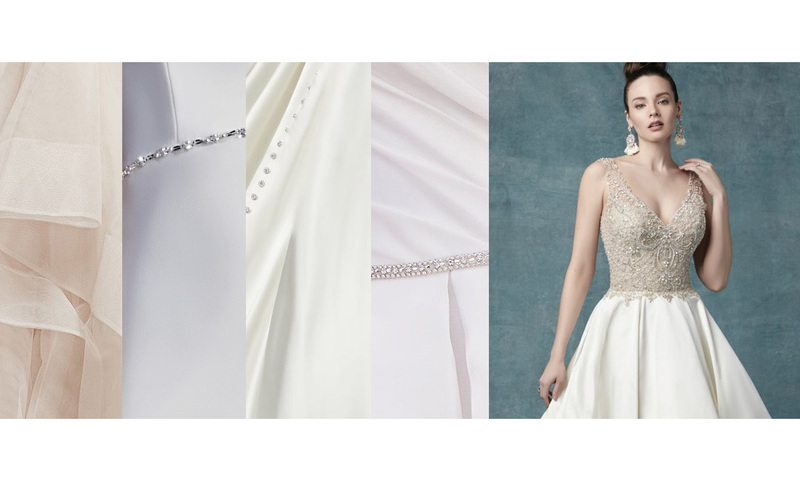 Channel Jackie’s elegance with our Verity or Zulani gown! The always stunning Audrey Hepburn married actor and director Mel Ferrer in Switzerland in 1954. To evoke Audrey’s modest yet statement-making gown, see Maven and Laramie. 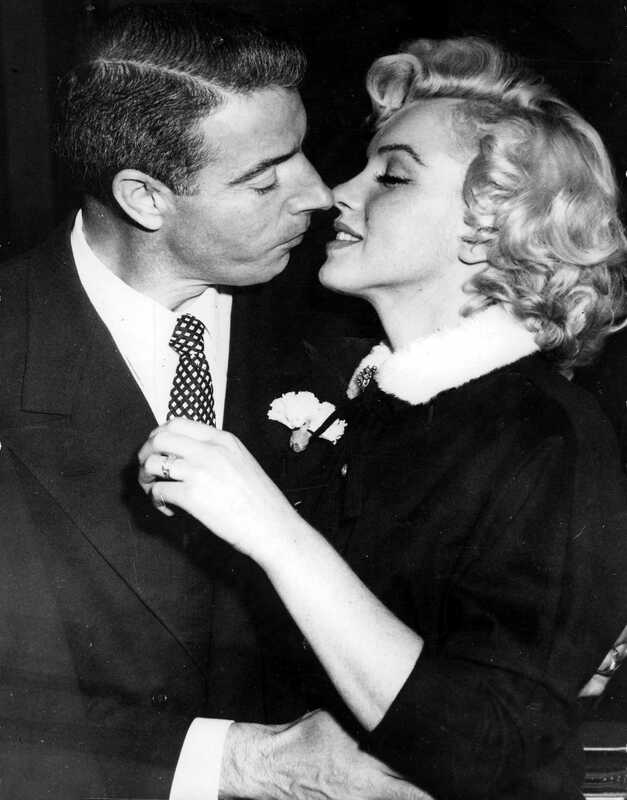 The marriage would eventually fall apart in publicized and dramatic fashion, but Marilyn Monroe looked sweet and simple the day she married Joe DiMaggio in 1954. Do you love Old Hollywood? 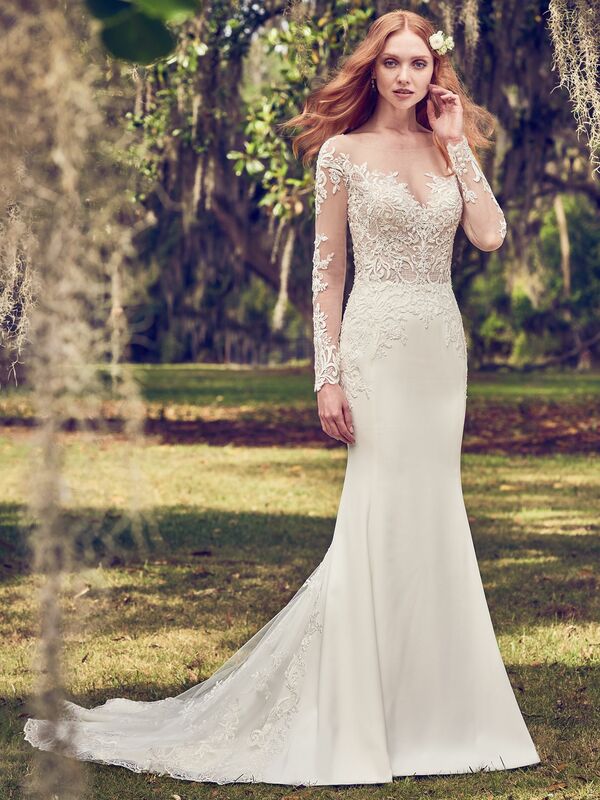 Amp up the glamour with a gown like Erica. 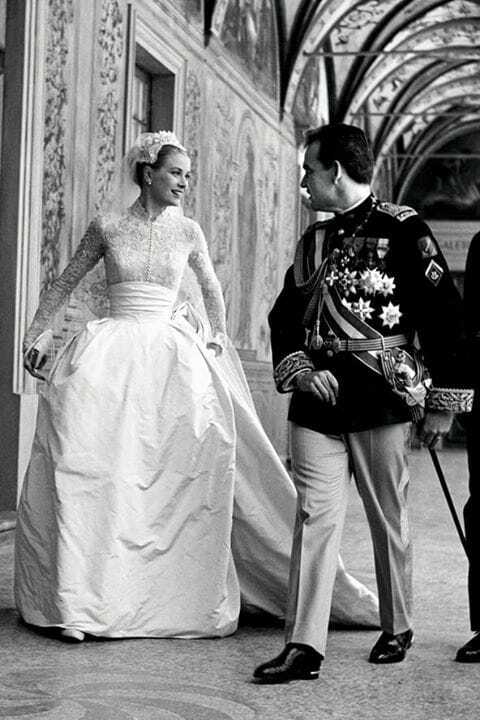 We can’t trace the history of celebrity weddings without falling in love (again and again) with Grace Kelly. The glamorous star married Prince Rainier in a lace wedding dress by MGM costume designer Helen Rose in 1956, which would eventually inspire Duchess Kate Middleton’s gown in 2011. Ahh, Grace Kelly, need we say more? 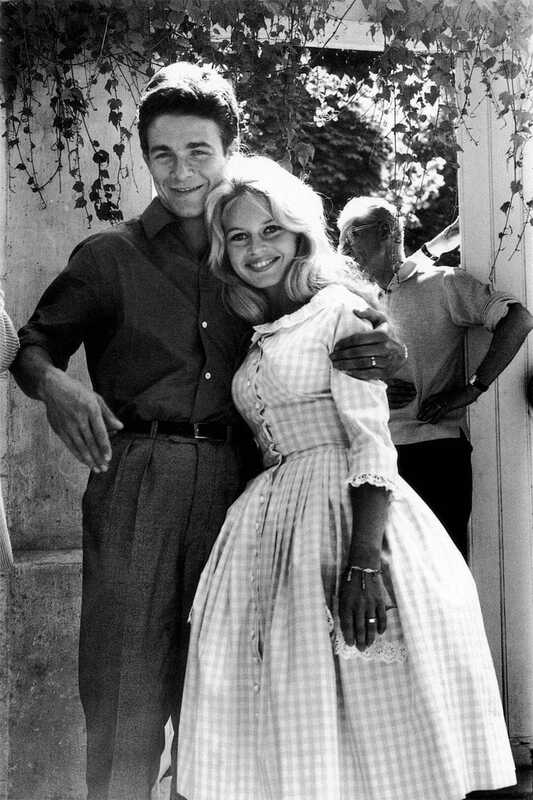 Brigitte Bardot married actor Jacques Charrier in France in 1959. 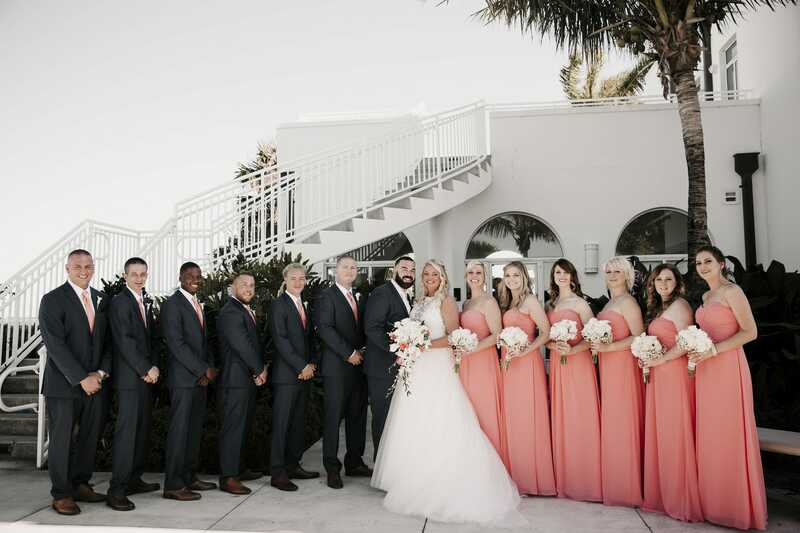 The couple looked oh-so-chic and oh-so-French in their casual street clothes—channel Brigitte’s youth and radiance with our boho-inspired lace wedding dress Deirdre. 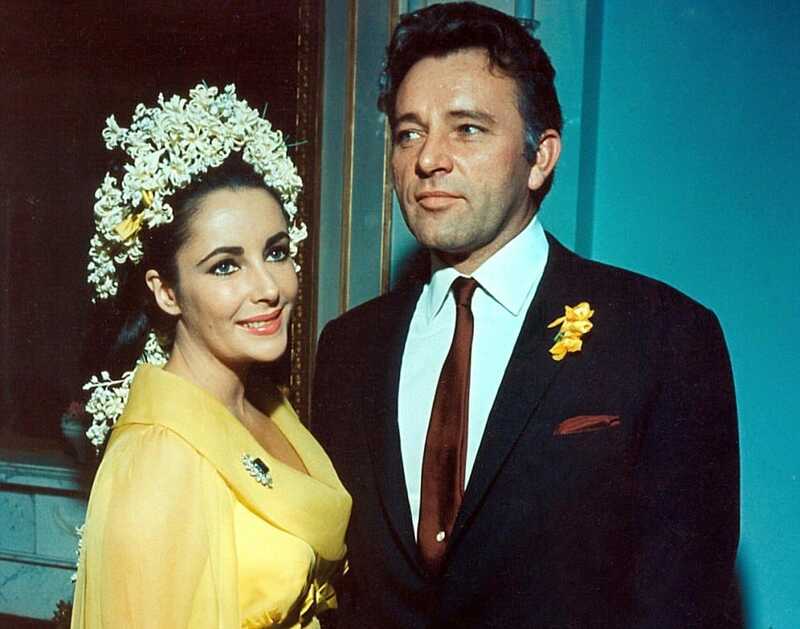 Always a bride, never a bridesmaid, Elizabeth Taylor wore a yellow (yellow!) gown for her marriage to Cleopatra-costar Richard Burton in 1964. 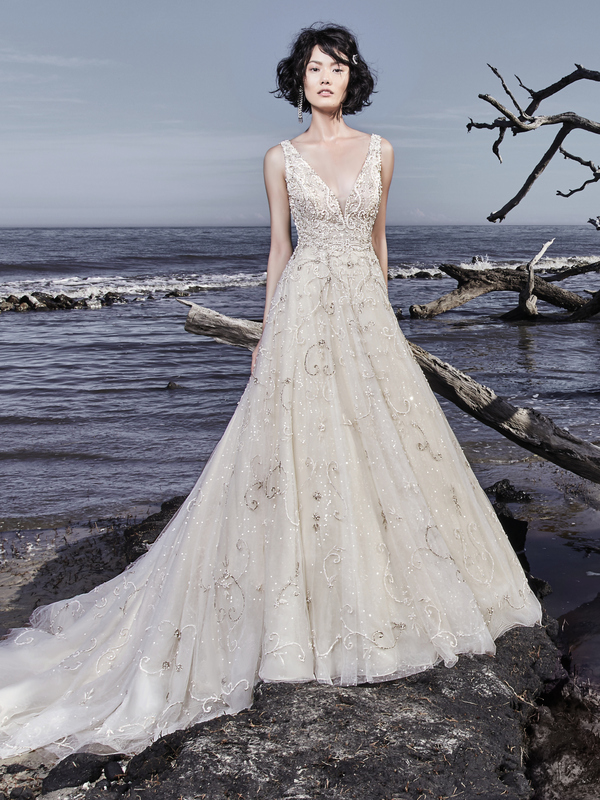 If you love colored wedding dresses, our Nalani gown is for you! 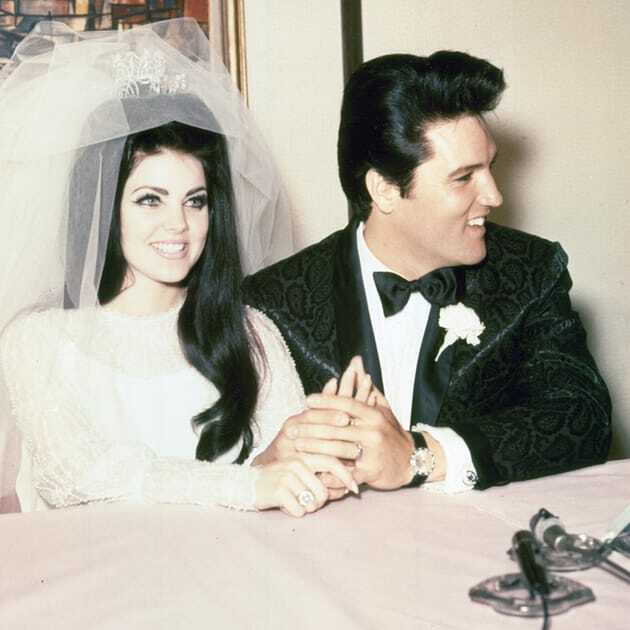 Lana del Rey’s throwback glamour makes perfect sense when you look at photos of Priscilla Beaulieu’s marriage to Elvis Presley in 1967. The young actress looks a little bit sweet, a little bit rock’n’roll, and a whole lot of alluring drama. 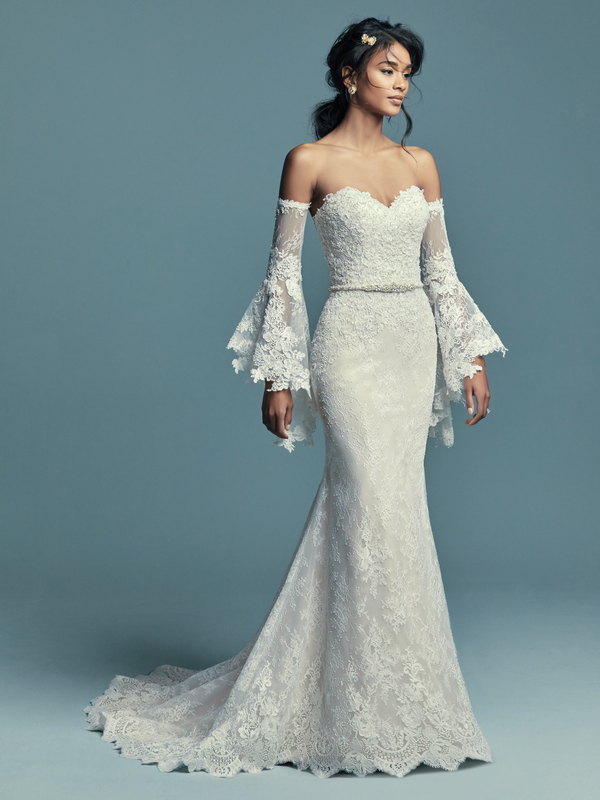 Our Noah or Toccara dress would offer a modern twist on Priscilla’s sleeved and textured gown; they’re sweet and classic, but with a little bit of edge. 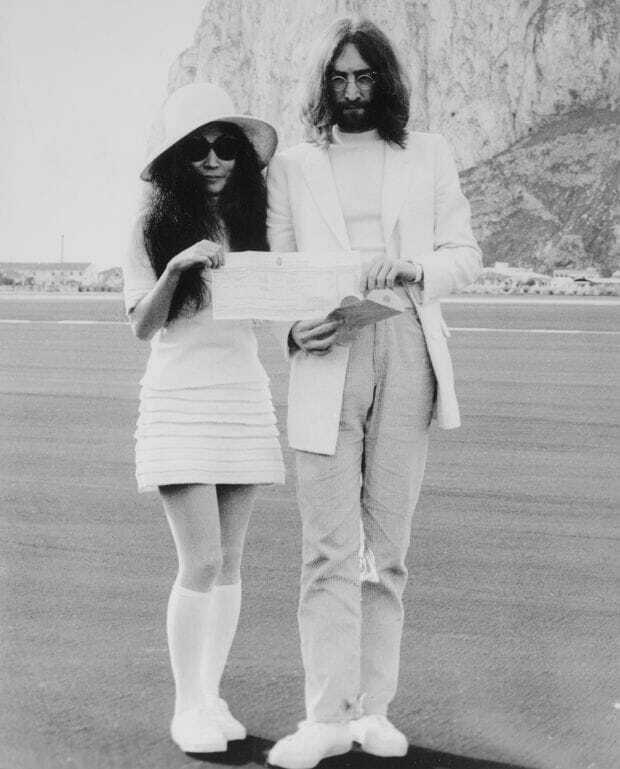 Yoko Ono wore knee socks and tennis shoes while marrying John Lennon at the Rock of Gibraltar in 1969. 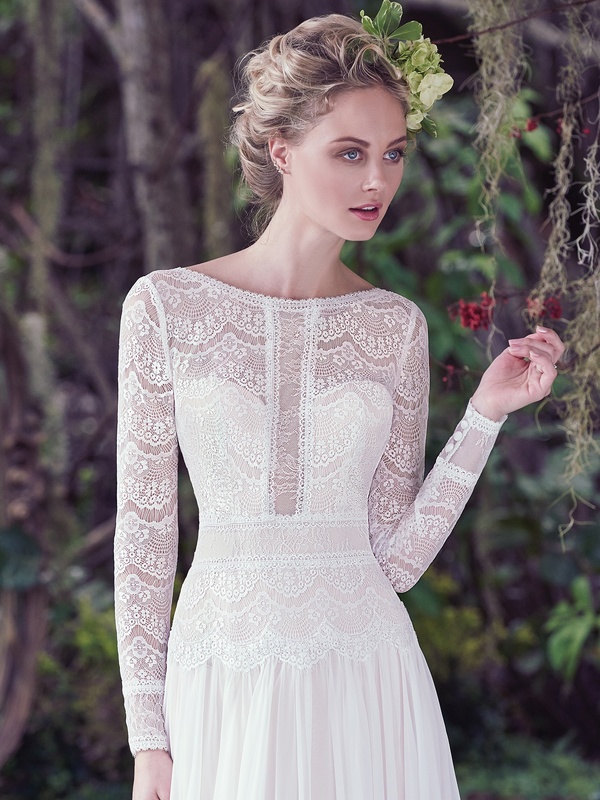 If you love the artist’s low-key vibe, try our Evan wedding dress. Long live rock and roll! (That is, until you meet a supermodel like Jerry Hall.) 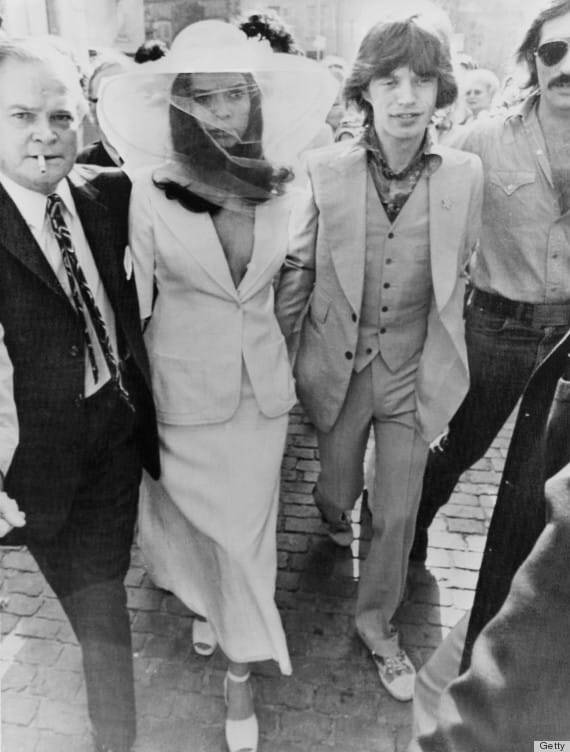 Jet-setter and actress Bianca Pérez-Mora Macias married Mick Jagger in an Yves Saint Laurent suit in 1971. 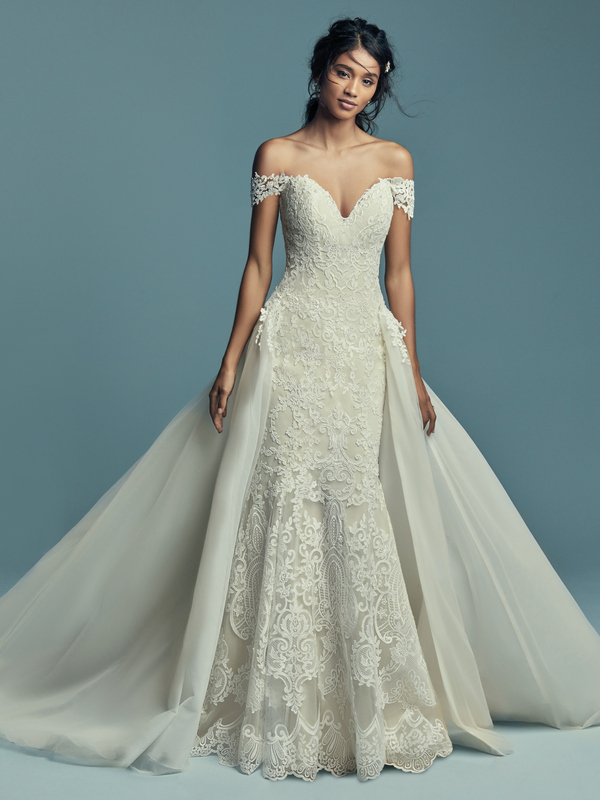 If Bianca had opted for a dress, she would have loved the plunging neckline on our Amélie gown. 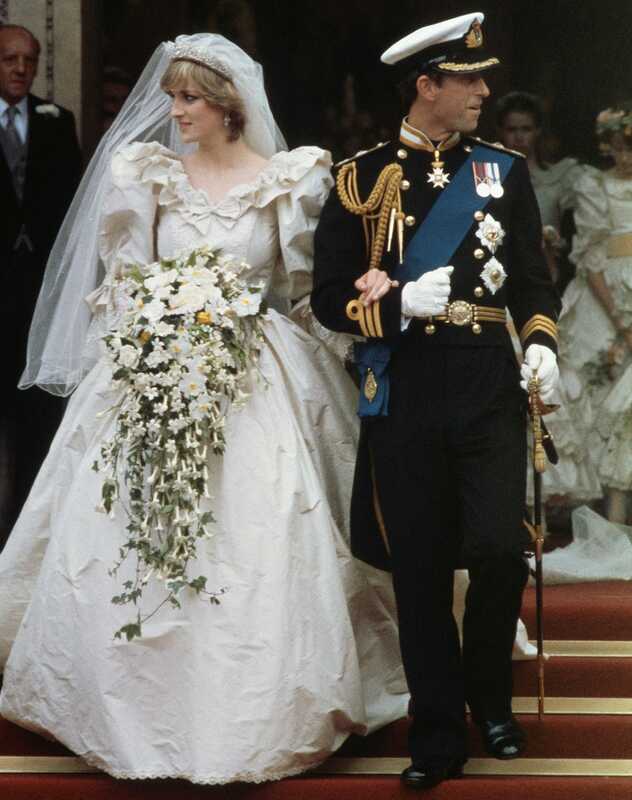 In what has been called the “wedding of the century,” Lady Diana and Prince Charles married in St. Paul’s Cathedral in 1981. The wedding ring (which would eventually belong to Kate Middleton) was an 18-karat oval sapphire. 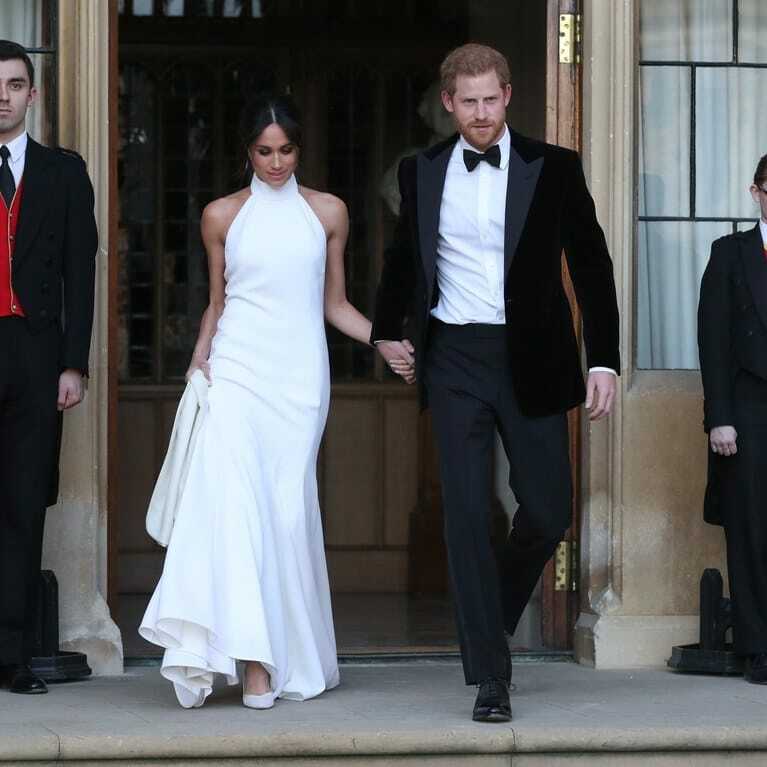 Love the drama and formality of Diana’s dress? 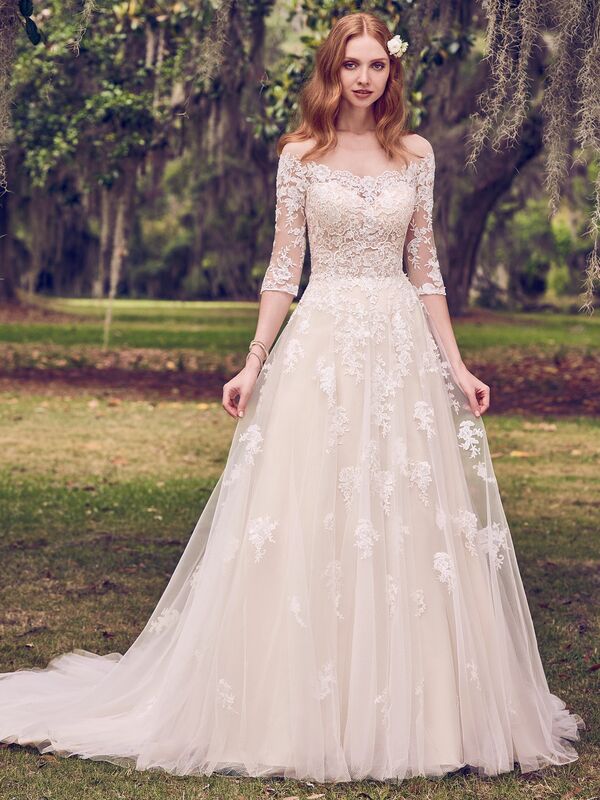 See Bree & Corianne for a romantic gown for 2017! Victoria “Posh Spice” Adams and David Beckham married in 1999, complete with a tiara and white tuxedo! 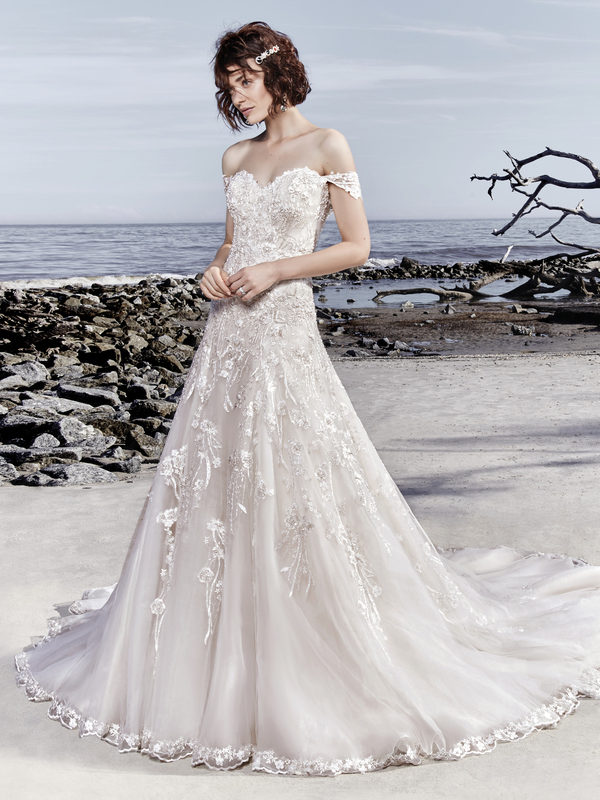 If you’re looking to emulate the glamour and detailing of Posh’s gown, try a Mikado style like Meredith or Eldridge. 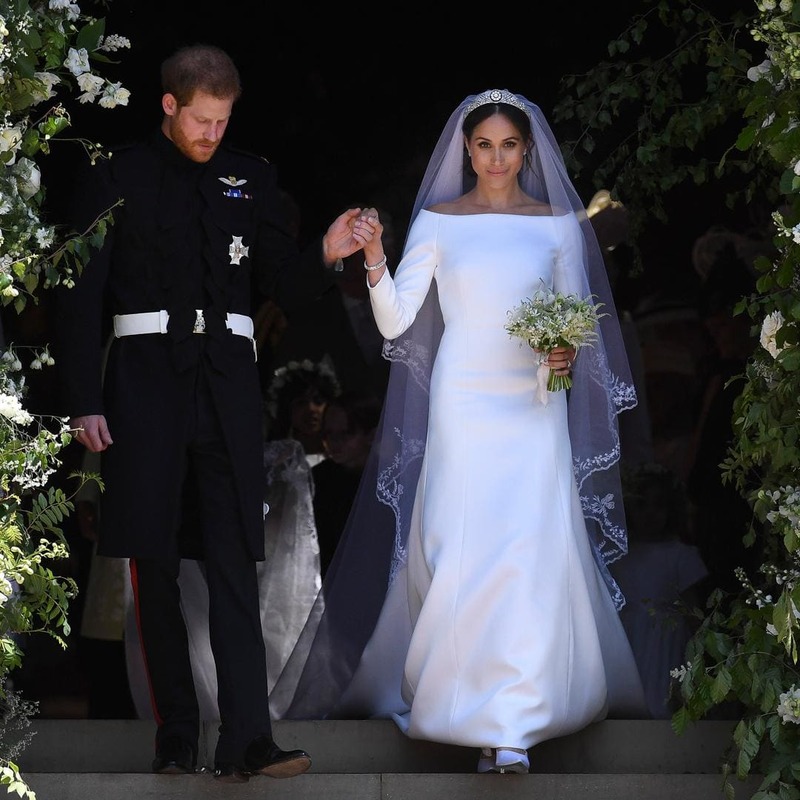 We’ve featured them before: Kate Middleton and Prince William tied the knot in 2011 in the most spectacular and talked-about wedding for years to come. 2017 marks their six-year anniversary! 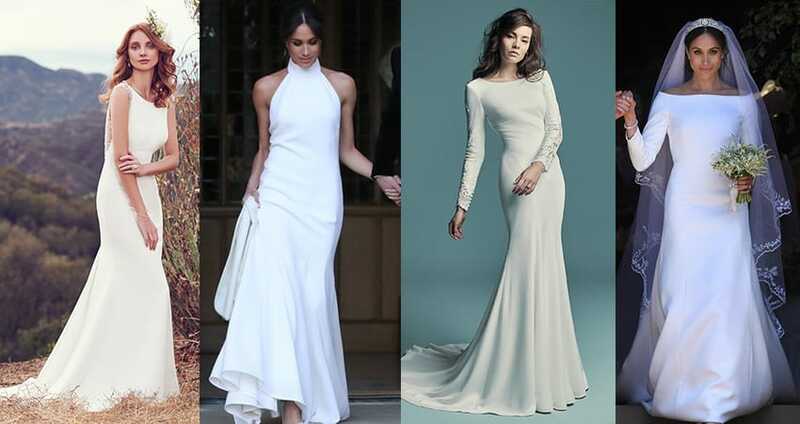 See our selection of sleeved wedding dresses to achieve Kate’s timeless and regal look. Amal Alamuddin and George Clooney married in 2014. George seemed like the eternal bachelor, but we think he’s the lucky one pairing up with a successful and gorgeous lady like Amal. The always romantic off-the-shoulder dress had its moment as well! 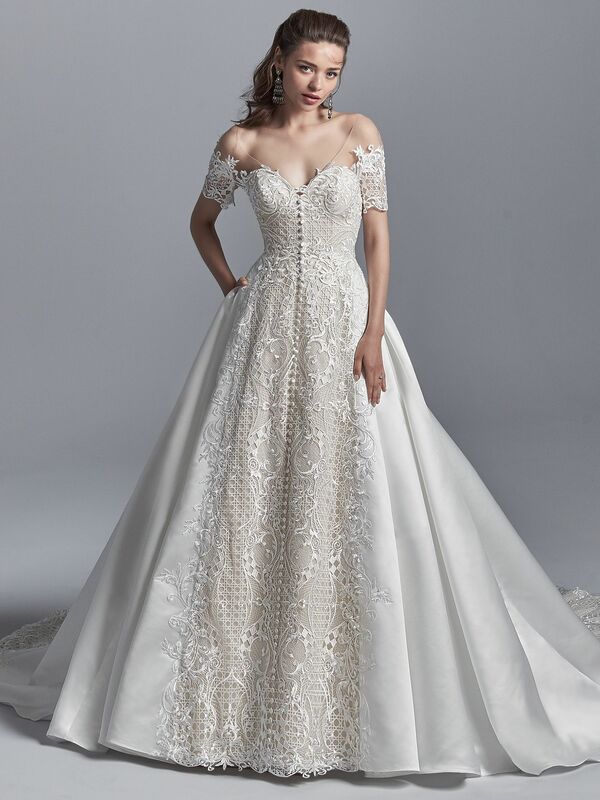 We were glued to our phones for this royal celebration… Channel one of Meghan Markle’s elegant bridal looks with Olyssia or Evangelina. 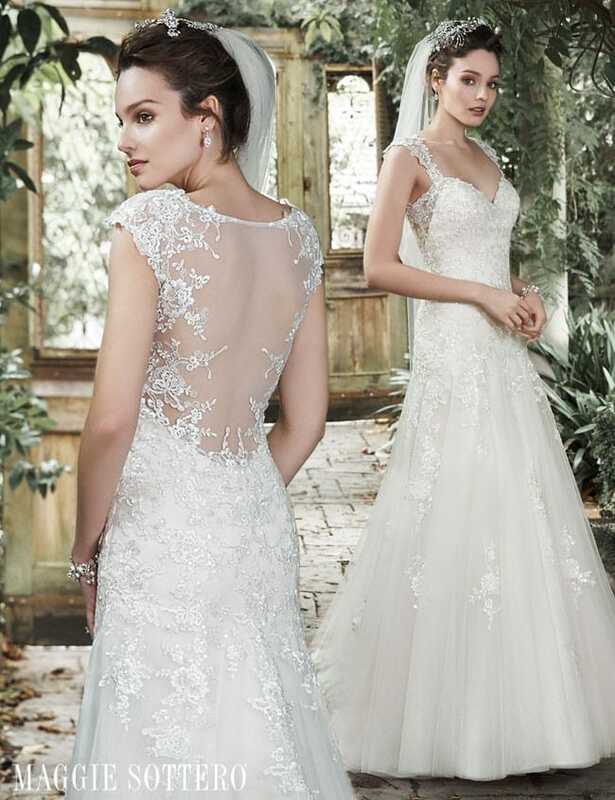 And beyond… 2018 is another year full of gorgeous Maggie, Midgley and Rebecca brides! Send us photos of your real wedding to be considered for our blog and social media. Best wishes!